Combination of Lots A & B from the second photo. Shovel ready site located within minutes of Highway 20 and Highway 58. 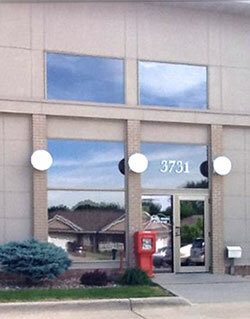 Nestled in the vibrant office and technology park of Cedar Falls, adjacent to Purdue University Global. Ideal for a professional office.